We have an extensive gymnastics medal collection! 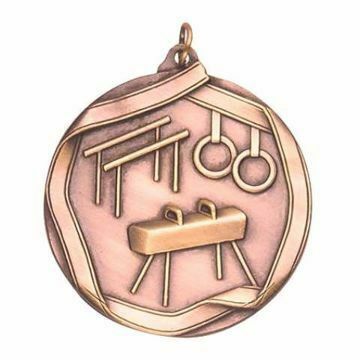 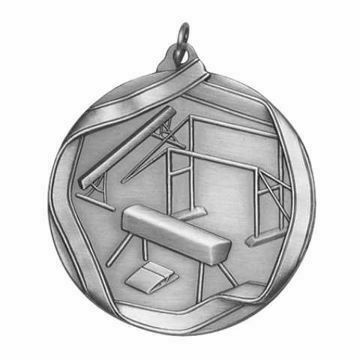 Our die cast gymnastics medals available in gold, silver and bronze come with free engraving! For over 30 years Newline Trophy has been committed to quality, service and selection since 1986!